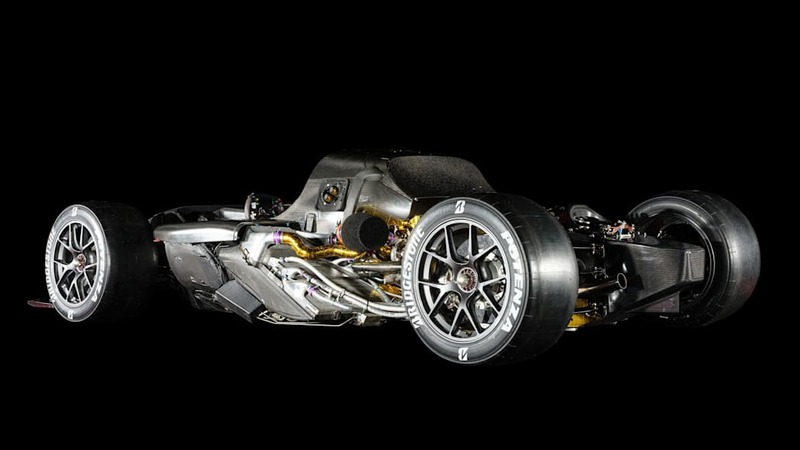 For those enamored with Toyota's Le Mans-winning TS050 Hybrid race car, good news: it's going to make production in one form or another. 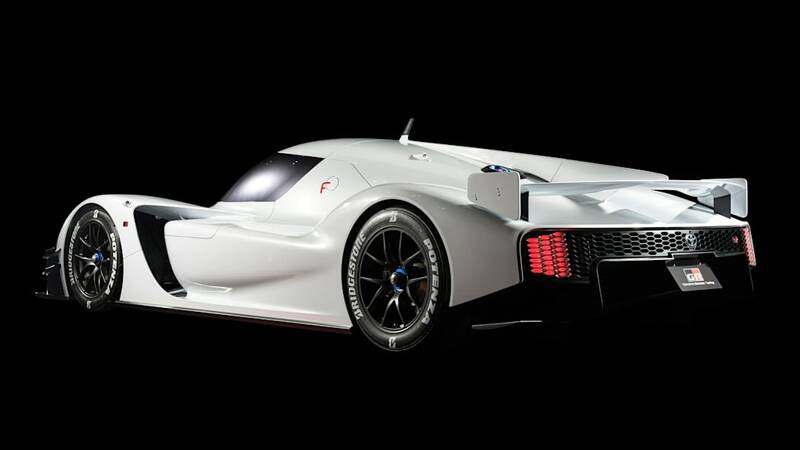 Toyota says that the development of the TS050's road-going version is already underway. 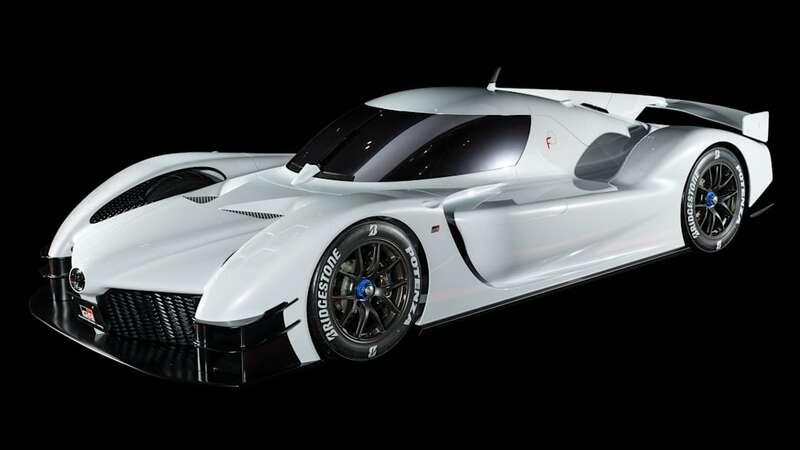 "We started this project because we believe that creating a super sports car that delivers the same appeal as the TS050 Hybrid greatly adds to Toyota's involvement in WEC," said Shigeki Tomoyama, president of Toyota's motorsport arm Gazoo Racing. 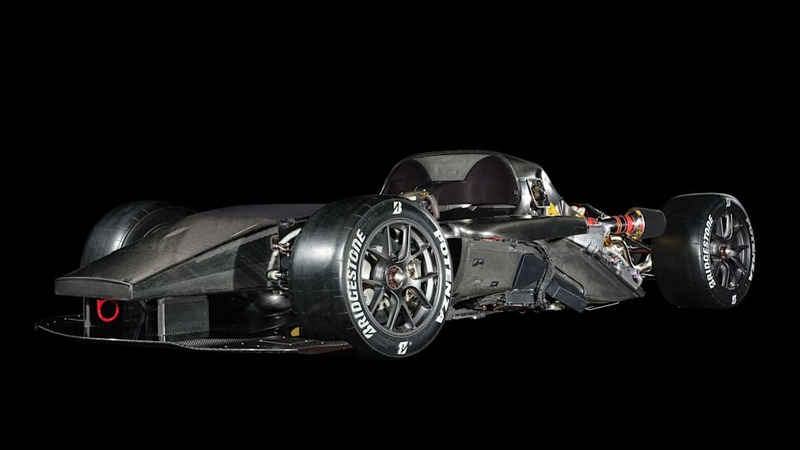 "And at some point in the near future, customers will have a chance to get behind the wheel of this incredible machine and experience its astonishing power and driving performance." 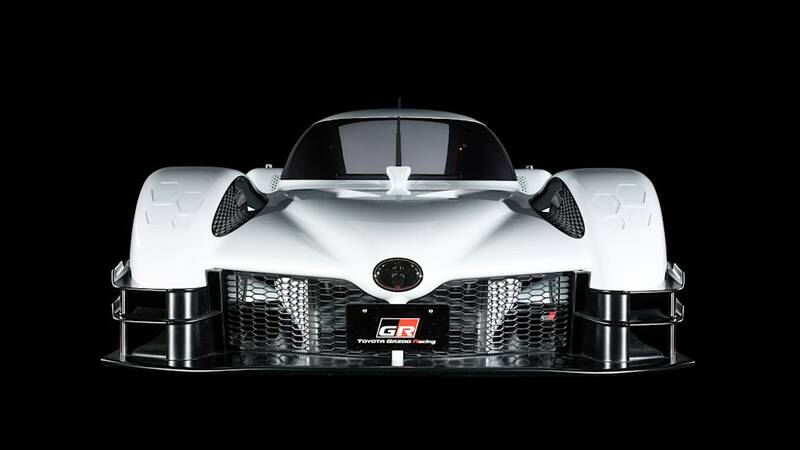 So far, the nearest equivalent to the TS050's road car version is the GR Super Sport concept, which was shown in January. 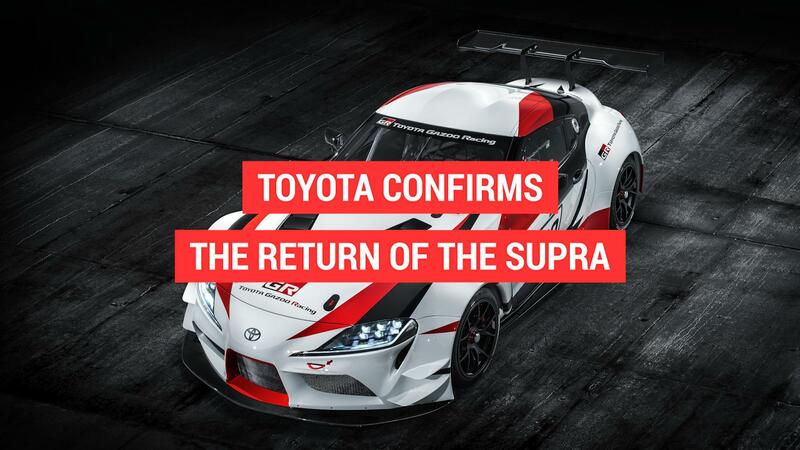 Back then, Tomoyama hinted that a road car would be on its way. 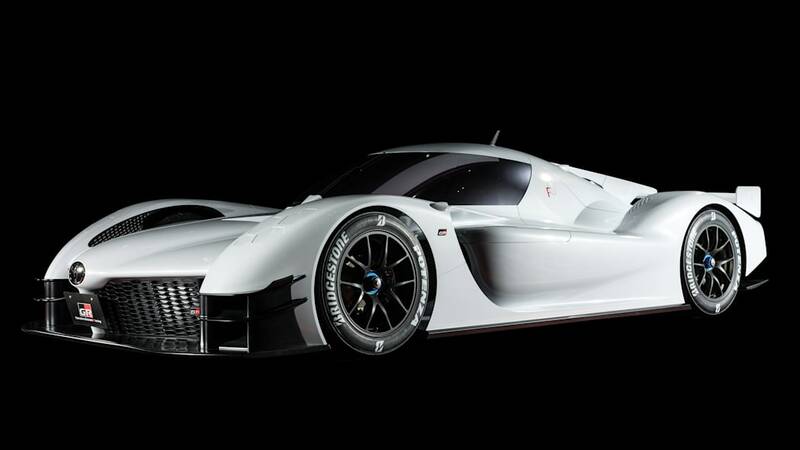 He described it as "a sports car that will more directly convey the TS050's appeal, while offering easier handling ... 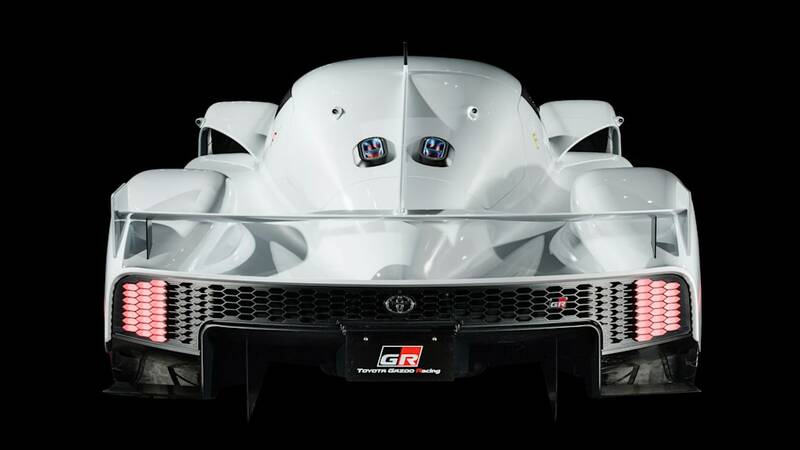 Although it will be some time before you all have the opportunity to get behind the wheel, I hope that the GR Super Sport Concept will give you a taste of what we aim to achieve with our next-generation sports cars." 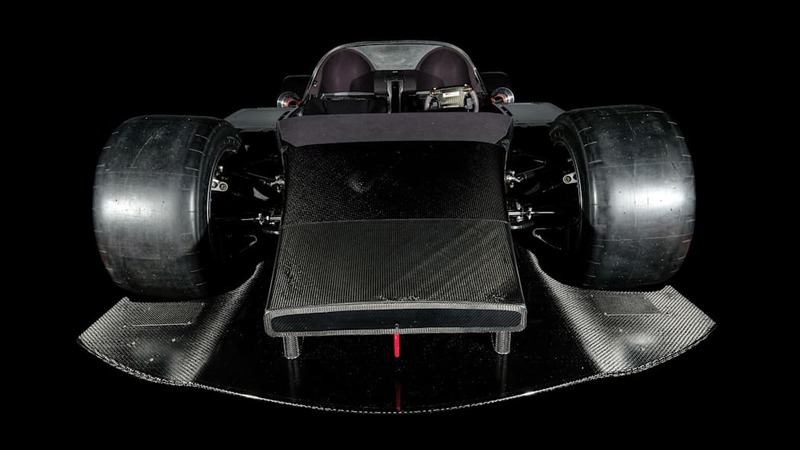 The concept was displayed at Gazoo Racing's Le Mans set up during the endurance race. 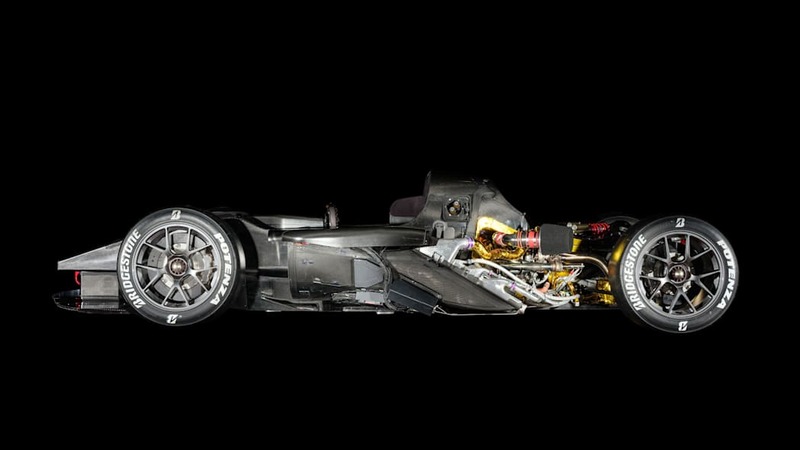 The GR Super Sport has the same 1,000-horsepower twin-turbo V6 hybrid drivetrain as the TS050 Hybrid, and it shares much of the same hardware as the race version. 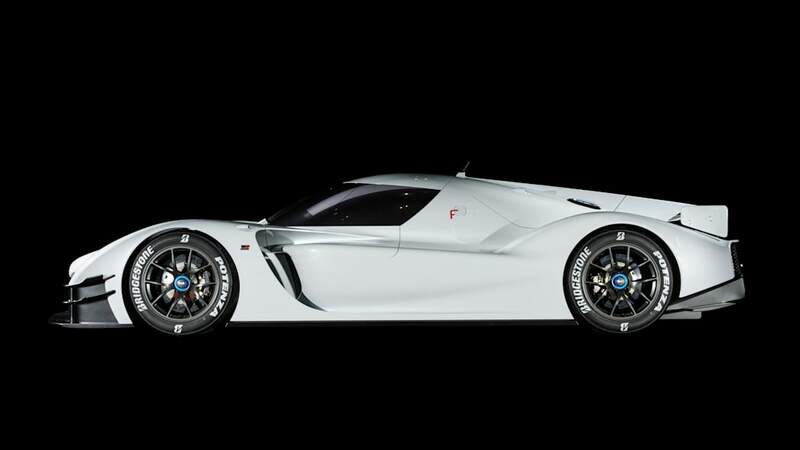 The eventual road-going car would easily be the maddest Toyota with license plates.